What are gold mining stocks? 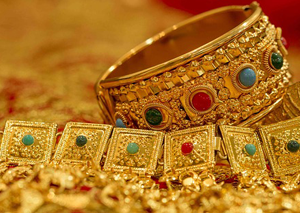 Gold mining stocks are investments in companies that explore for and produce gold. A gold mining stock can generally fit into one of two categories: majors and juniors. 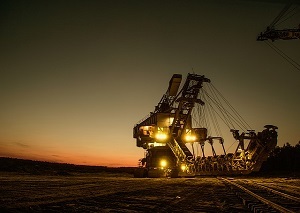 Majors are gold mining companies that have typically been in the mining business for many years and more often than not they operate on a global scale. Majors have proven methods for exploration and mining, and have consistent output year over year. Junior gold mining stocks are mining companies that are new or have not been in business for very long. They are usually smaller companies and take on risky mining exploration. If a junior mining stock is successful at finding a deposit, and then building a mine, it can mean huge returns for investors. 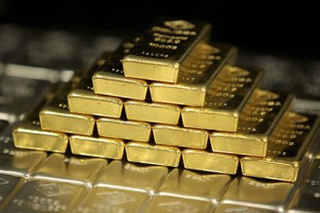 Most investors should stay away from gold penny mines. They almost all trade on hopes and expectations, rather than realistic financial projections. Few, if any, will ever find a mineral deposit that can support a profitable mine. 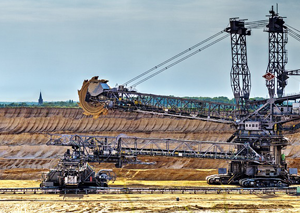 Discover what you need to know about gold mining stocks in the 21st century. Download the complete guide to picking the best Canadian mining stocks on the TSX, Best Canadian Mining Stocks TSX: Plus Gold Stocks, Canadian Diamond Mines and More, FREE.